Interspectral just entered a partnership with Universeum in Gothenburg, the Nordic region’s most visited science center. Universeum will during spring 2019 deploy Inside Explorer as a part of the permanent exhibition. 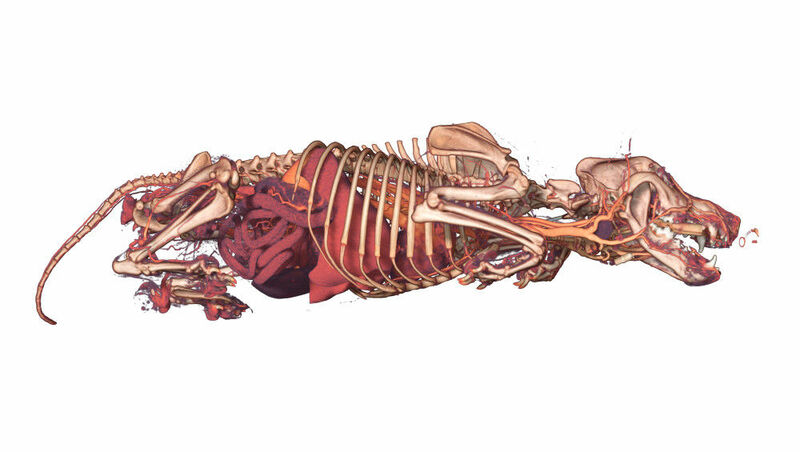 The exhibit will be dynamic and will feature content ranging from human anatomy to animals. Inside Explorer is used worldwide by museums, science & technology centers, animal and wildlife parks and aquariums to create interactive learning experiences based on scientific data. Reach out to us and learn what we can offer you.